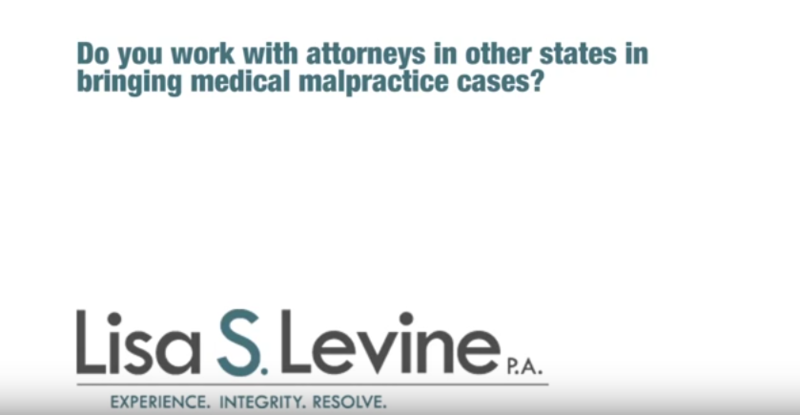 Medical malpractice claims in Fort Lauderdale, Florida, can result from many different types of negligence by a doctor, dentist or other medical staff. 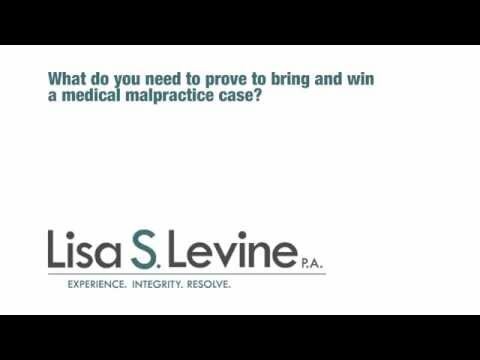 Among the types of medical malpractice claims the attorneys at Lisa S. Levine, P.A., handle are hospital fall injuries, wrongful death from malpractice claims, and dental malpractice injuries. 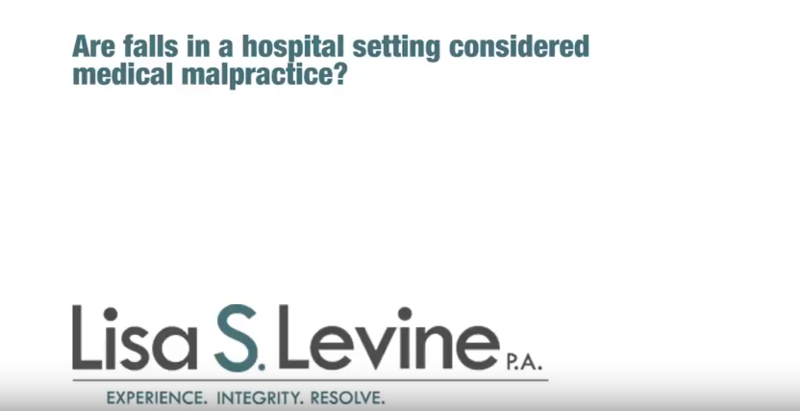 Hospitals are required to provide a certain standard of care for patients, including the assurance that no further injuries are sustained during treatment. 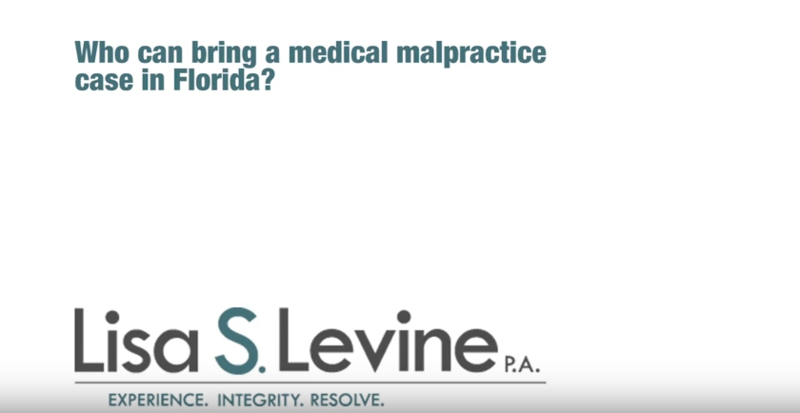 If a patient is injured as the result of a fall in the hospital, he or she may be entitled to compensation through a Fort Lauderdale medical malpractice claim. 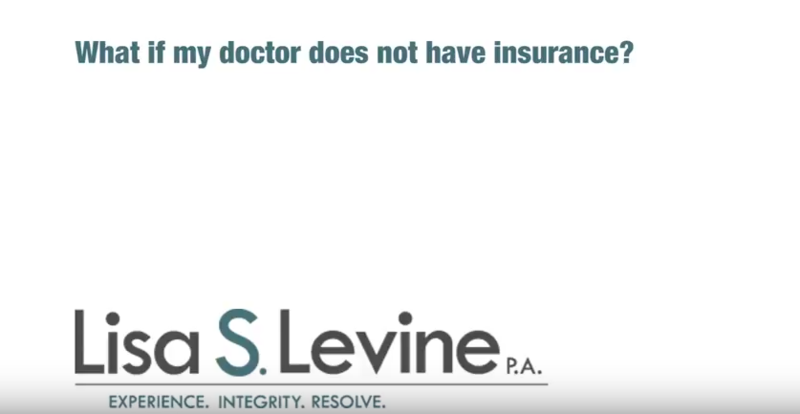 Fall prevention protocols should be in place at hospitals and in clinics to prevent injuries to patients, particularly those who are at a higher fall risk, including those on certain medications and sedatives. Leaving patients unattended in treatment rooms, such as X-ray rooms. 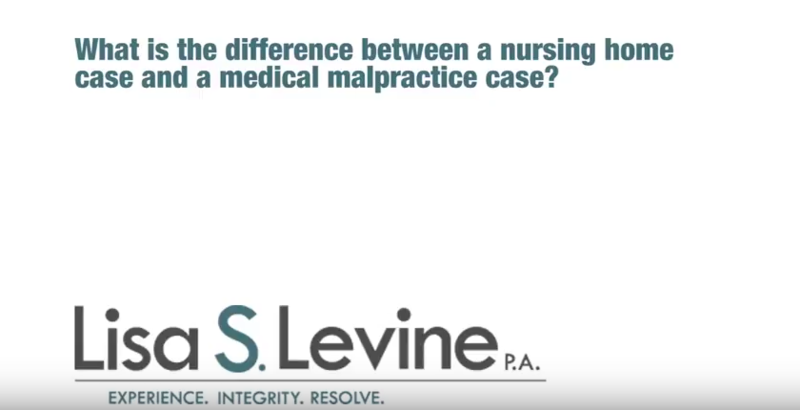 While patients may be eligible for a medical malpractice claim from a fall in a hospital, if one of their visitors suffers a fall it would fall under the category of a premises liability claim. 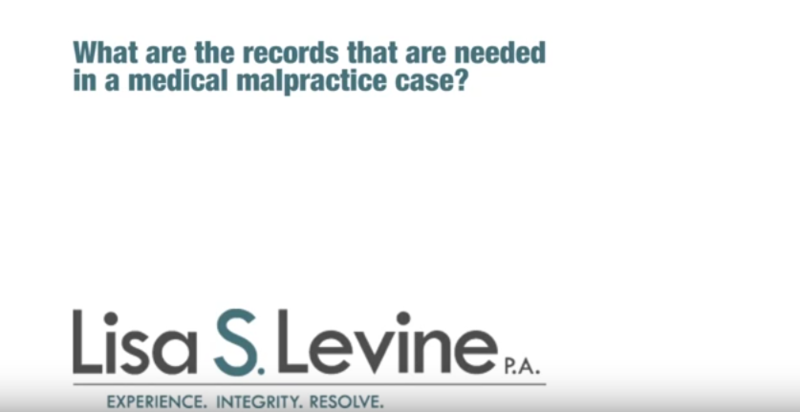 More than 225,000 patients die every year as the result of medical malpractice, according to the Journal of American Medical Association. Spouses and living children younger than 25 may recover for pain and suffering, value of lost services and economic support, and funeral expenses. 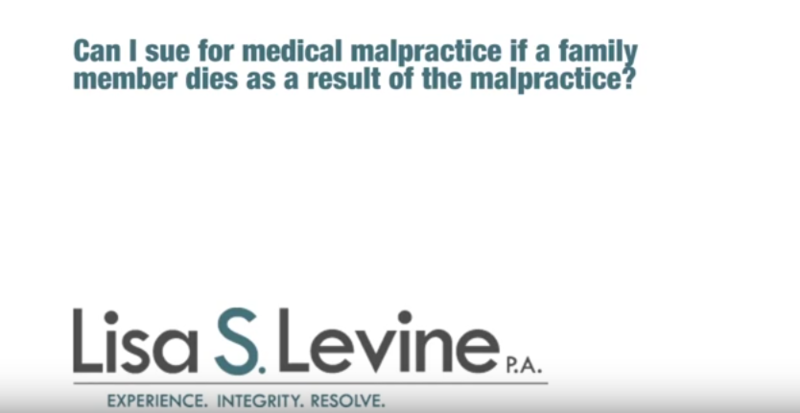 Other blood relatives who were wholly or partially dependent on the wrongful death victim for support or services may be able to recover the value of those lost services. 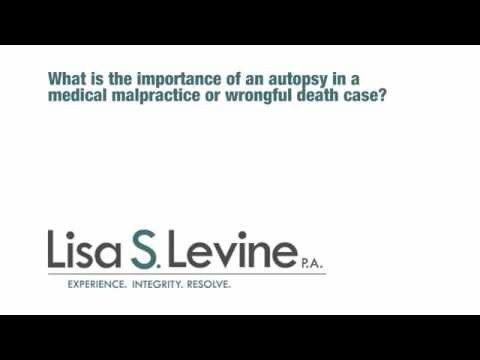 The estate of the deceased may be able to recover damages for funeral expenses, medical bills caused by the negligence, and lost future accumulations of the estate. Injuries during dental procedures can result in medical malpractice claims. 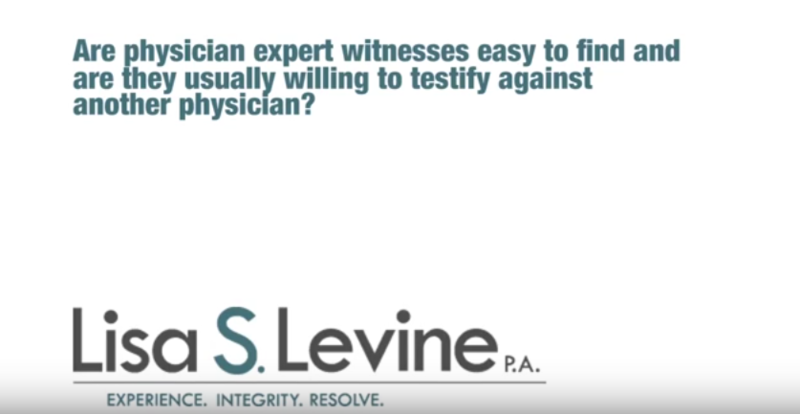 One of the most common injuries is damage to the lingual nerves, which can result in numbness of the tongue, gums and face, as well as loss of taste or other altered sensations in the mouth. 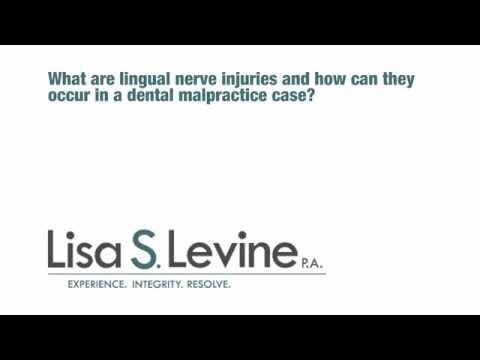 If the lingual nerve is damaged, surgery may be necessary to reverse the effects. 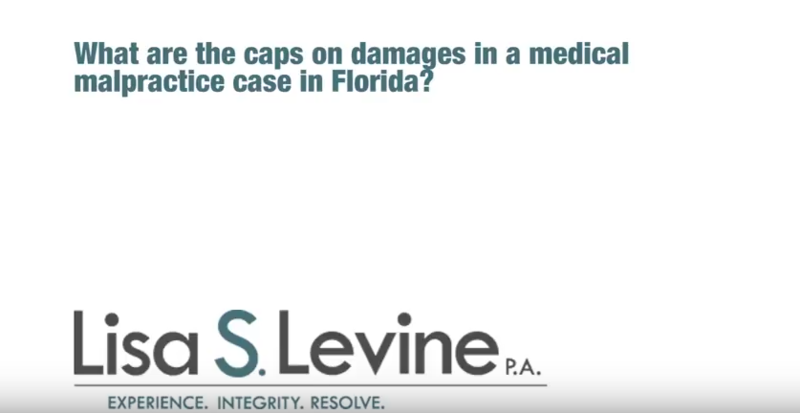 This can be an expensive procedure, in addition to other financial damages that the patient suffers as the result of the injury. 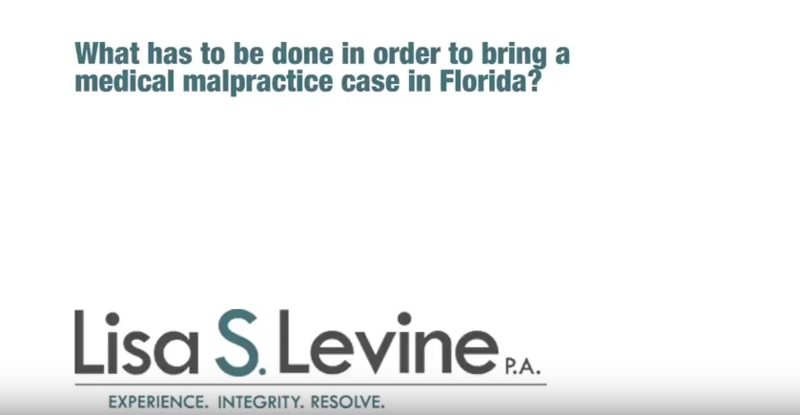 Follow-up visits, medication, lost time at work — these can quickly cause deplete the patient’s resources, but may be recovered through a Florida dental malpractice claim. 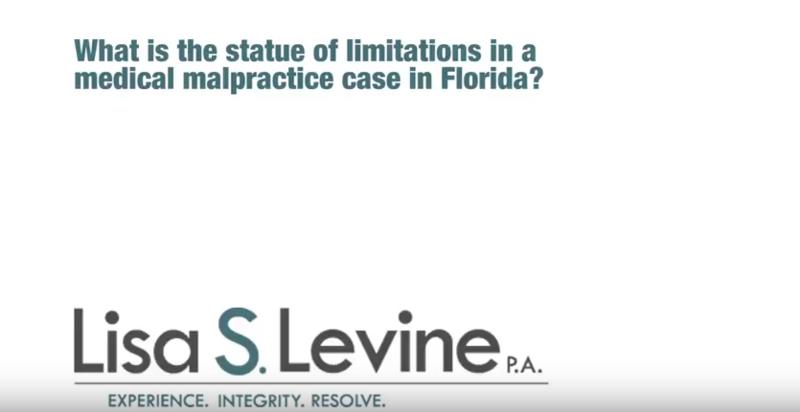 The statute of limitations for all types of medical malpractice claims in Florida is two years. 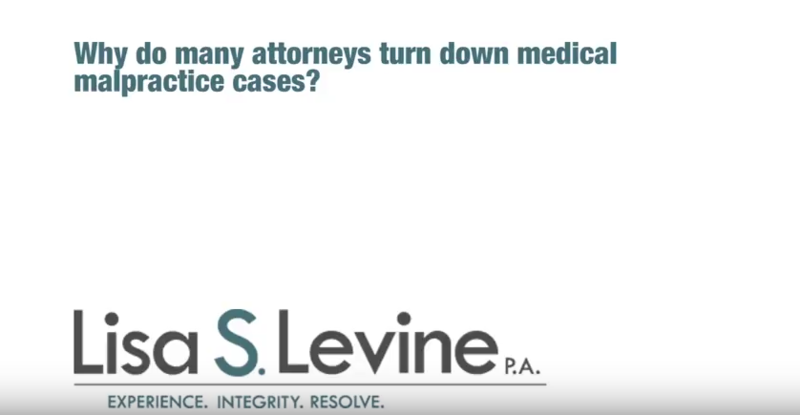 That means injury victims have just two years to bring legal action against the negligent party; the clock starts ticking from either the date of the medical act that led to the injuries or the date of discovery of the injuries. 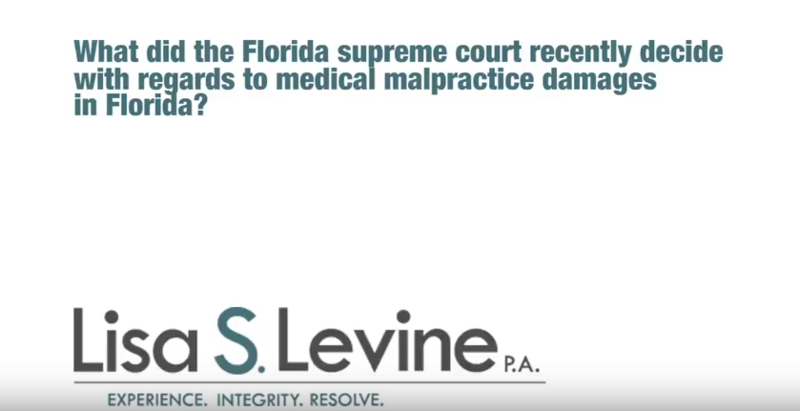 If you have suffered financial, physical, or emotional trauma or a loved one was killed because of negligence by a healthcare provider, contact dedicated Fort Lauderdale medical malpractice lawyer Lisa S. Levine, P.A.